Have you ever wondered what makes some people thin, and some not? Is it just diet? Are there habits that makes some people naturally thinner than others? There are some athletes who are reed-thin and others who are thick and muscular. Both groups probably get lots of exercise; both groups eat specific diets. Why do they end up with different body types? Is there something you can do to influence your own natural body type? Are there things you can do so you don’t have to focus on dieting so much? 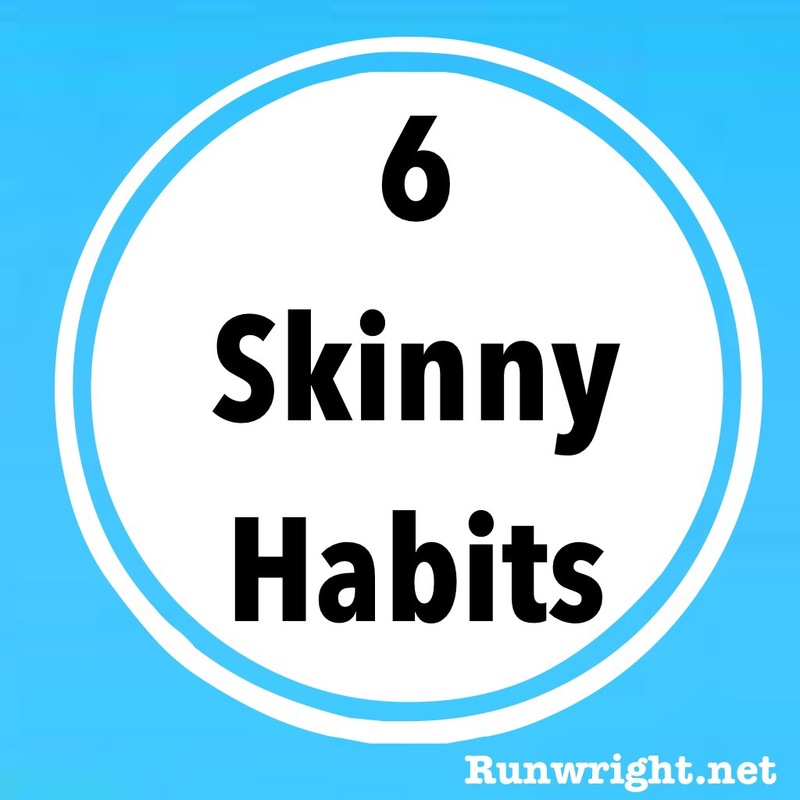 I recently read Bob Harper’s Skinny Habits: The 6 secrets of thin people. Plan how to deal with situations so they don’t have to medicate with food. Push back instead of allowing setbacks to overwhelm them. Change their environment so they surround themselves with things that support their goal, rather than derail it. Challenge themselves so they’re not bored all the time. Rest, sleep, relax so they can have energy to be engaged, excited and focused. Dress for thinness, and use their clothes to flaunt their body, not hide it. Who are these skinny people Bob’s been talking to? Is this true? I happen to know some skinny people who are not particularly healthy, who don’t rest, or plan, who are far from being role models for healthy living. But I know they are probably the exception. If you’re a “skinny person”, please tell me if Bob’s list rings true. And here are 7 signs of physical fitness that have nothing to do with weight. My health goal this week is to incorporate these 6 habits. I’m giving myself a few days to focus on building these habits and seeing if it makes a difference. I’ll keep you posted. I love this! I am by no means a naturally skinny person, and I constantly have to work to keep my weight down. I hope that adopting some of these habits will help! Thanks for sharing that, Amanda. I am working my way through the list too. I’m following your blog now too. Let’s keep encouraging each other. Thank you. You’re right. Knowing the habits and making them habits for ourselves is quite different. Let’s put them into practice. 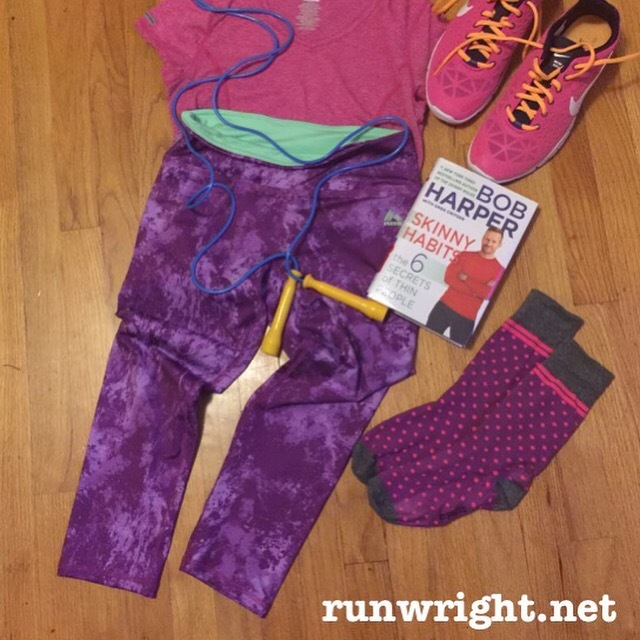 I usually like Bob Harper and I definitely agree with some of these items he’s presented; like you, I’m not sure “skinny” people have to do much of this, since they are already healthy and fit – ha! I love this. I am most definitely an emotional eater so I am prone to just eating crap whenever Im down or moody. I think #1 is pretty important for me especially. I need to incorporate all 6 in my life in a better way. I am ready to move towards being skinny again.